The River & Rowing Museum has 6 permanent galleries, full of fascinating exhibits and fun interactive displays. 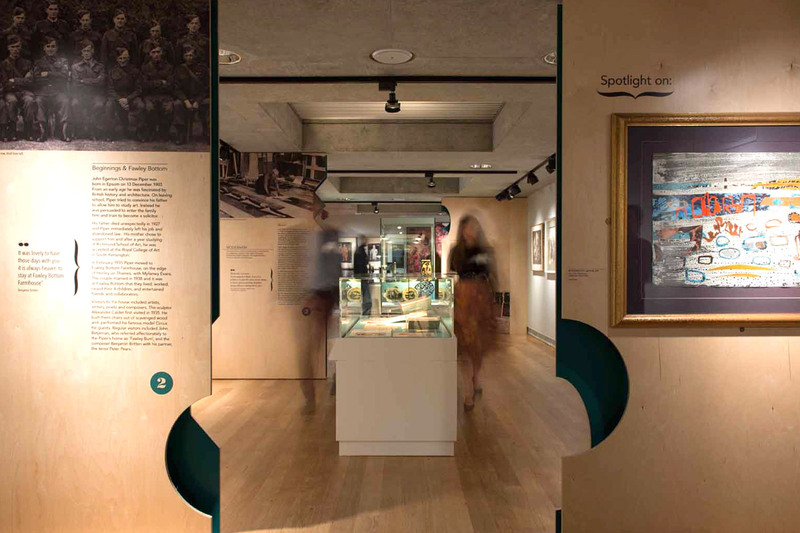 Packed with historic boats, Olympic medals and beautiful boats, the International Rowing Gallery tells the story of rowing from Ancient Greeks to modern Olympians and trans-Atlantic expeditions. In the Henley Gallery, you’ll discover many remarkable stories, an Iron Age hoard of gold coins and the beautiful steam launch Eve. The River Gallery takes visitors on a journey through thousands of years of life along the majestic Thames. The John Piper Gallery features work by the prolific British artist, including pieces from private collections and loans from galleries around the UK. The Community Gallery offers local groups the opportunity to showcase their creative talents. The Wind in the Willows gives visitors a chance to join Ratty, Toad, Mole and Badger as they picnic by the river in this beautiful walk through experience. 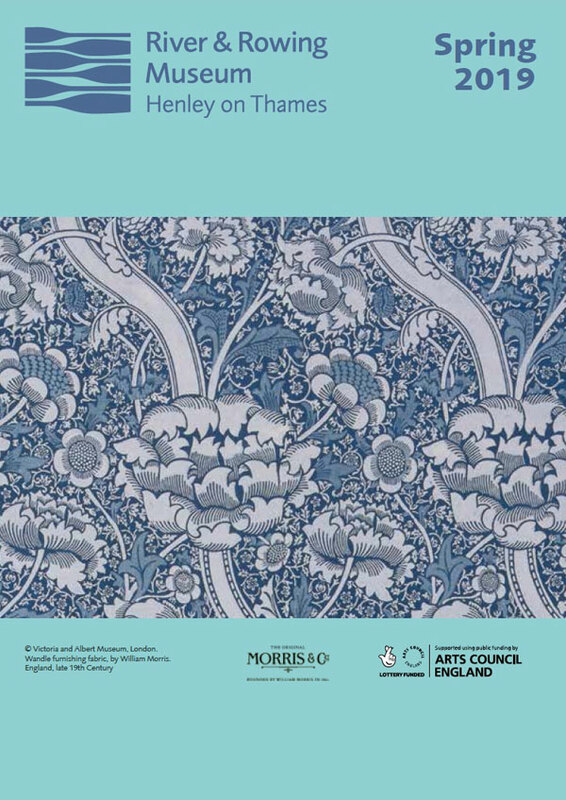 Our temporary gallery space on the ground floor hosts an exciting programme of temporary and visiting exhibitions, working with partners such as the National Portrait Gallery, the V&A and the Hayward Gallery in London. Don’t miss our incredible Iron Age hoard of gold coins, discovered near Henley after 2000 years. 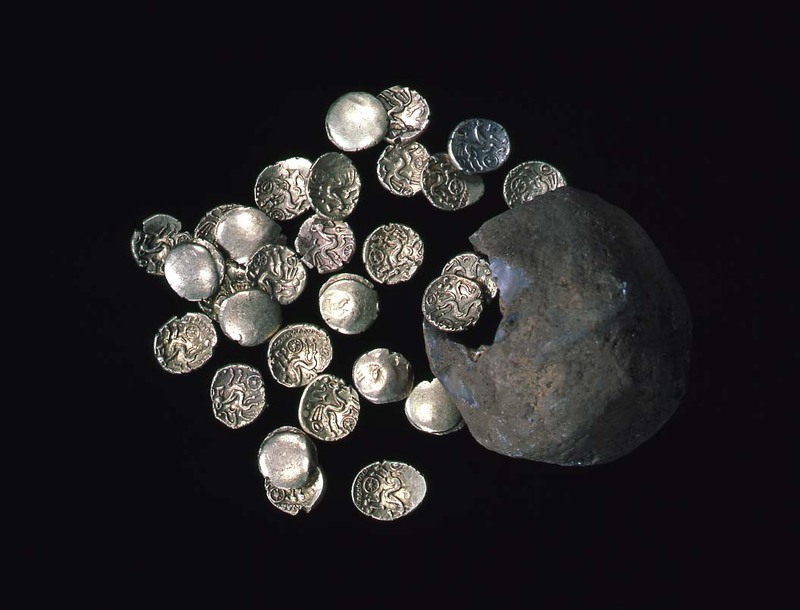 This amazing hoard is a rare example of Iron Age coins but conjures up lots of interesting questions. Who did the coins belong to? Were they buried deliberately or were they lost? The Henley Hoard has been acquired in partnership with the Ashmolean Museum in Oxford. You’ll find the Hoard in the Henley Gallery.